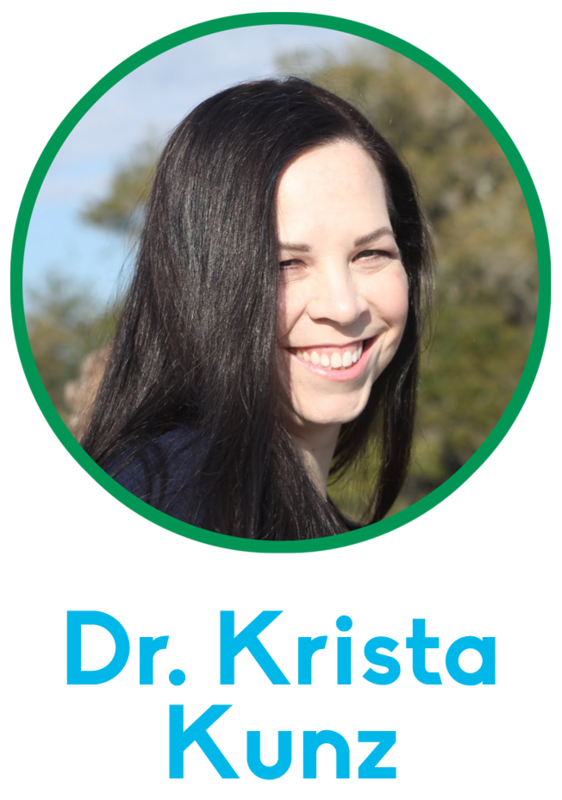 Dr. Krista Kunz has lived all over the United States and is so happy to call the Low Country her home! 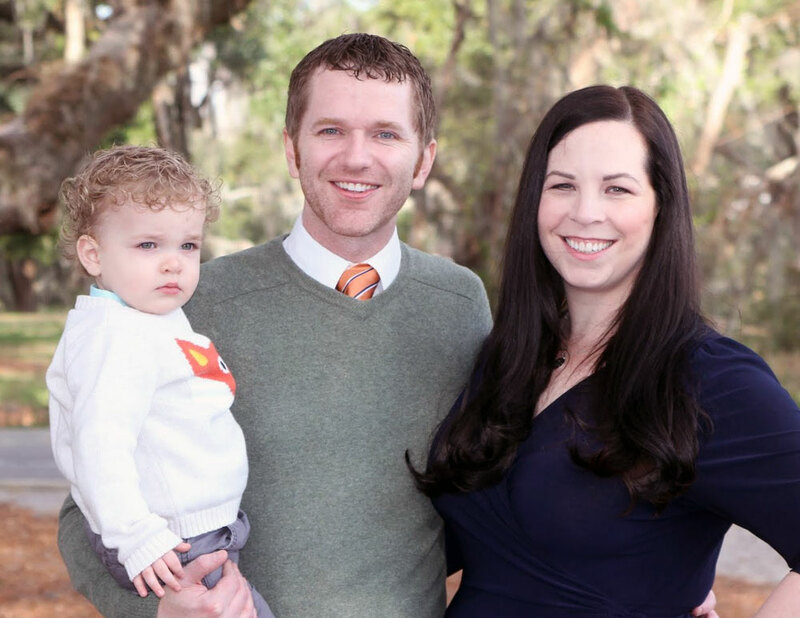 She, her husband Daniel, and their son Jared put their roots down here in 2015 and love the local culture and weather. Her hobbies include eating, running, playing the piano, reading books, and spending time with her family. Dr. Kunz loves to travel and speaks both Portuguese and Spanish.  As a pediatric dental specialist, Dr. Kunz loves all children and is passionate about caring for them in a safe, fun, and creative environment. She stays up to date on the latest research and standards of care in order to provide the very best care throughout each stage of growth and development. She has extensive experience caring for children with special health care needs. Dr. Kunz welcomes questions and wants parents to partner with her to address the unique needs of each child.